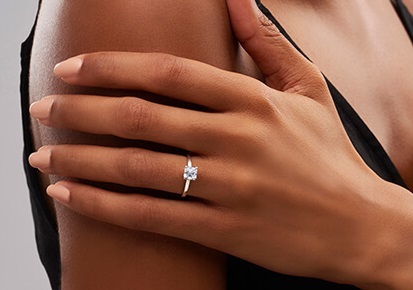 A symbol of everlasting love and commitment, a wedding ring is one of the most important pieces of jewellery we will ever buy. 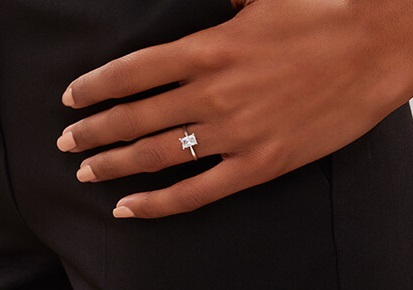 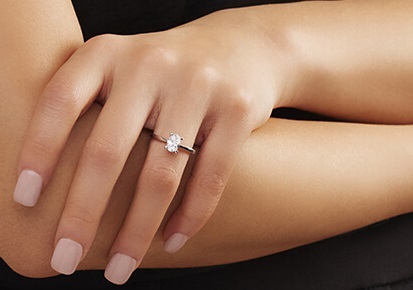 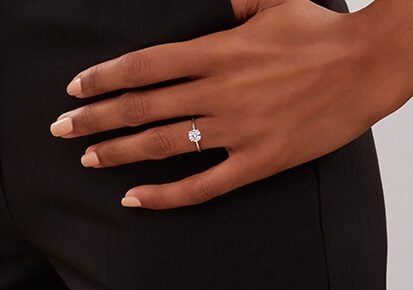 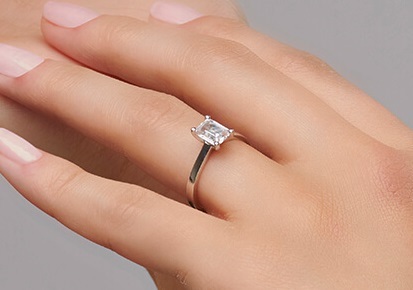 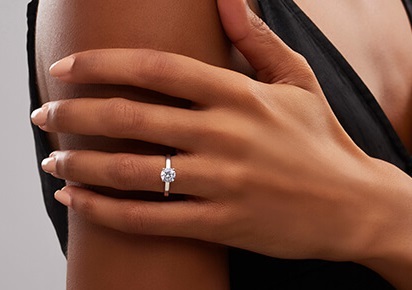 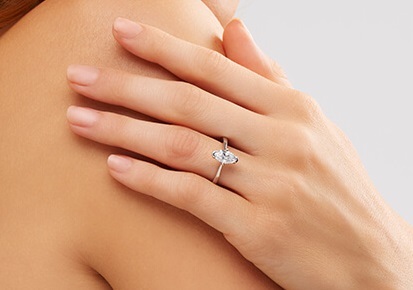 For this reason, 77 Diamonds offers a wide variety of bands to choose from, and for those who are seeking something truly distinctive, we present our selection of diamond-set wedding rings. 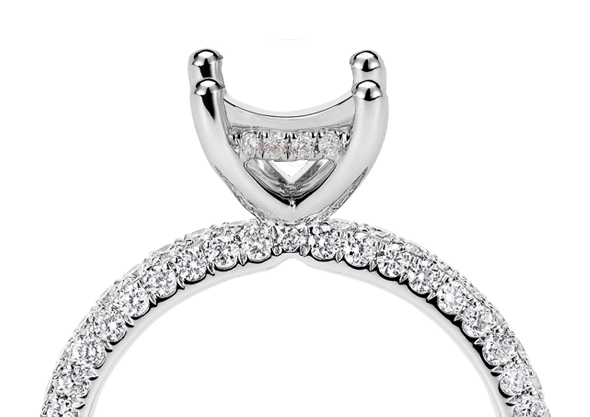 These rings are available with either three or give diamonds set seamlessly into the band, creating an elegant display for each gem. 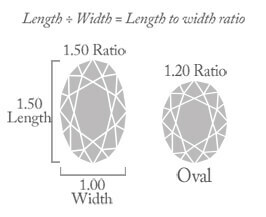 With diamonds of G colour and VS clarity, they are chosen specifically to sit inside your wedding band for the best possible effect. 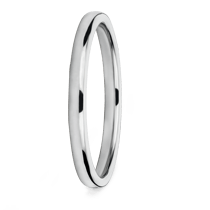 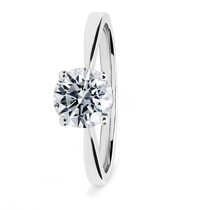 The rings are crafted in white, rose or yellow gold all of which is 18 karat for greater opulence and longevity or alternatively you may opt for platinum to have a heavier substance and feel. 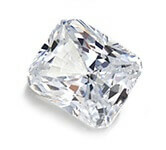 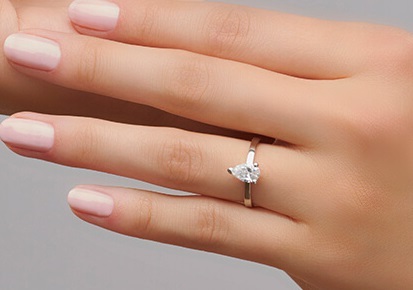 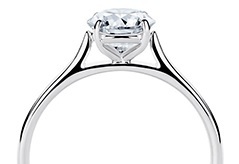 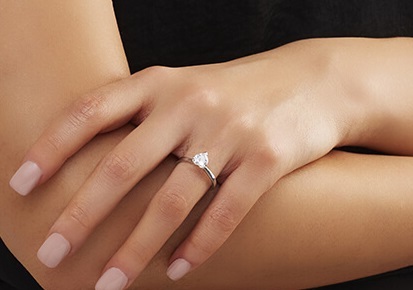 Choosing a wedding band is a very personal decision for both you and your partner. 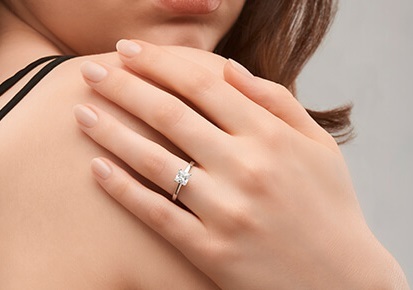 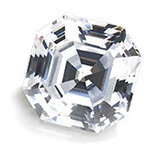 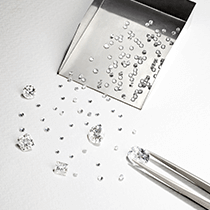 If there is any aspect of your wedding rings that you would like to change or discuss, 77 Diamonds will be more than happy to advise you on your options for the perfect wedding ring.